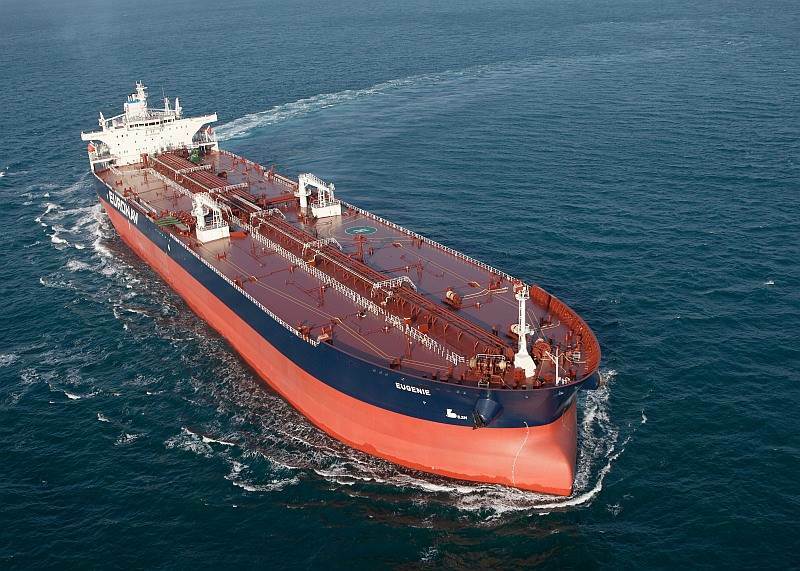 On December 21st, 2017 tanker operators EURONAV NV and Gener8 Maritime, Inc. announced reached an agreement on a stock-for-stock merger for the entire issued and outstanding share capital of Gener8 pursuant to which Gener8 would become a wholly owned subsidiary of EURONAV (the merger to form the “Combined Entity”). over 18 million DWT in the aggregate. - Combined Entity balance sheet assets of over USD 4 billion. - Estimated pro-forma market capitalization of approximately USD 1.8 billion based on Euronav’s closing price of USD 8.10 per share on 20 December 2017. - Marked-to-market leverage of less than 50% for the Combined Entity. - A liquidity position estimated at more than USD 750 million, including cash on hand and undrawn amounts available under existing credit facilities. EURONAV as the “Combined Entity” will remain listed on NYSE and EURONEXT.